Excited for your new sound bro , sounding so so sweet. 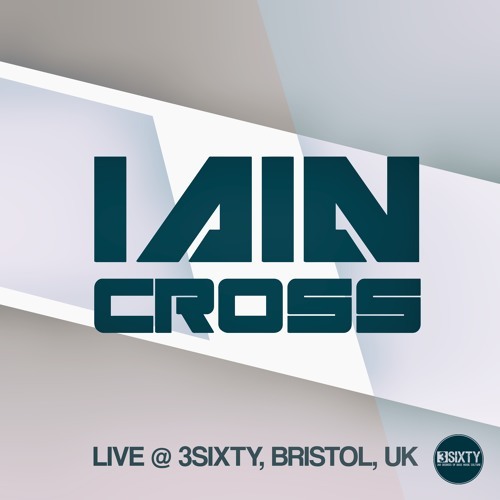 Love this mix Iain! Could i grab a tracklist by any chance please?